Bezalel Smotrich, an Israeli parliament member from the Israeli right wing Jewish Home party was suspended from Twitter for 12 hours on Monday night after tweeting that Palestinian teenage girl Ahed Tamimi, which is currently in custody in an Israeli prison, should have been shot. 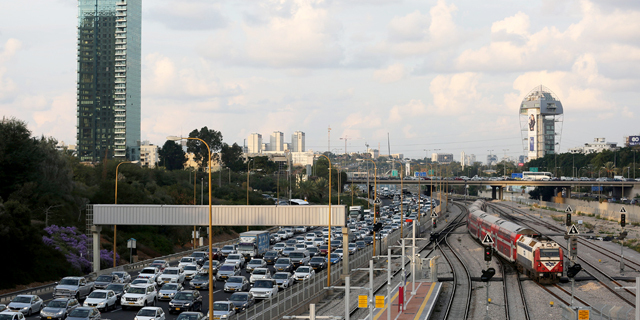 Eytan Fuld, a spokesman for Mr. Smotrich, confirmed the details on Monday. 17-year old Ms. Tamimi is currently serving an eight-month sentence as part of a plea bargain, after being documented on video in December slapping and kicking two Israeli soldiers outside her family home in Nabi Salih, a village in the West Bank. 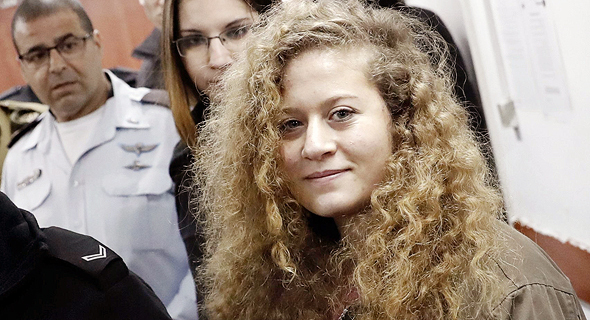 Under the terms of the deal, Ms. Tamimi admitted to four counts of assault including the videotaped incident, and will also pay a $1,400 fine (NIS 5,000). Known for his provocative actions and tweets, Mr. Smotrich was able to stir controversy repeatedly in the past. In 2006, he organized an anti-LGBTQ march in which he paraded beasts and dogs in protest of the Jerusalem pride parade. In 2016, he supported segregation between Arabs and Jews in maternity wards. “It is only natural that my wife would not want to lie down beside someone who just had a baby who might want to murder her own baby in twenty years,” Mr. Smotrich tweeted at the time.